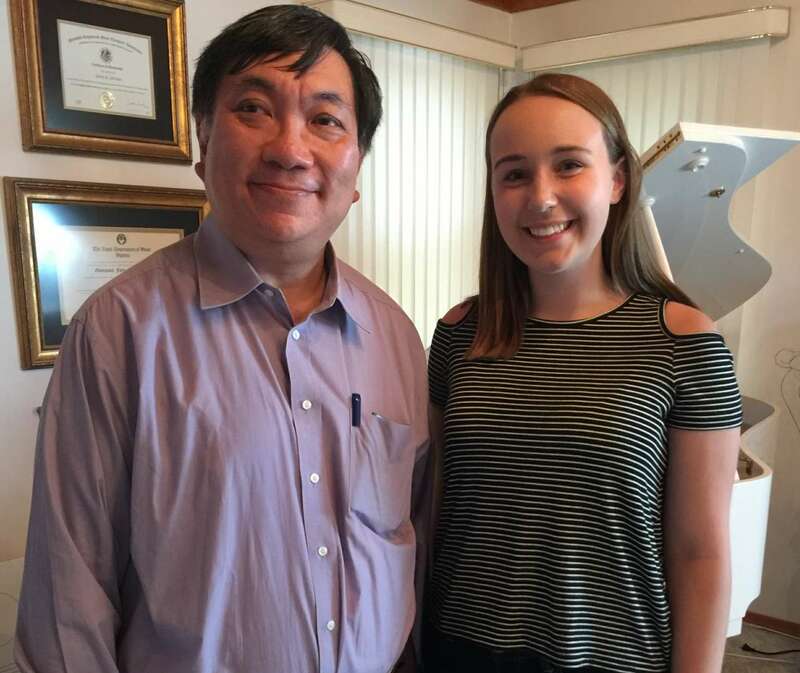 Watch Piano Master Class Teacher Anthony Tam (great pianist and performer) as he shares insight into performance details with student Danika. Anthony - FNCM, FVCM, Hon FMEB, LVCM, A Mus A, AVCM, MAGTR, D Mus M, is UMT's Director of International Studies. 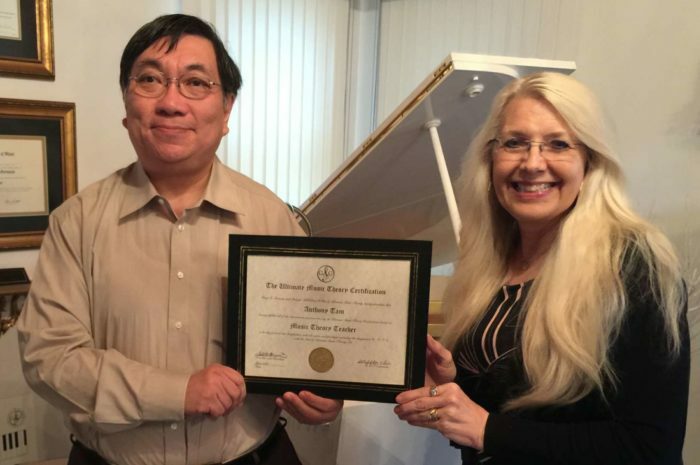 Anthony Tam is an international Award Winning pianist, teacher, examiner and clinician. He holds the Fellowship Diploma in Piano Performance from the National College of Music, London; Australian Music Examinations Board; London College of Music and the Fellowship Diploma in Piano Teaching from the Victoria College of Music. Anthony is the co-artistic director of the Canada International Piano Institute and the Hong Kong director of the Cambodia Support Group. 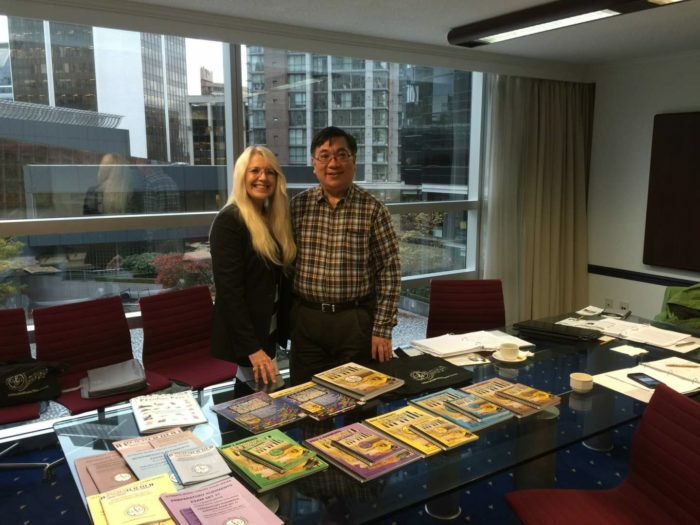 Anthony Tam is a vital part of the International Ultimate Music Theory and Piano Team.